M’s DailyLife is an indie media online with major formats about Fashion – Urban Lifestyle that happening around us. This online media is addressed to all lovers about fashion urban social life around the world. In the future, i also hope could be the partner of terms where the various promotion of various local products for fashion news seeker in Indonesia. Media was founded in 2012 by a young independent women of enthusiasm of all things related with brands clothing, culture, art, music, movies, and the creative work of art from Indonesia my own Country! 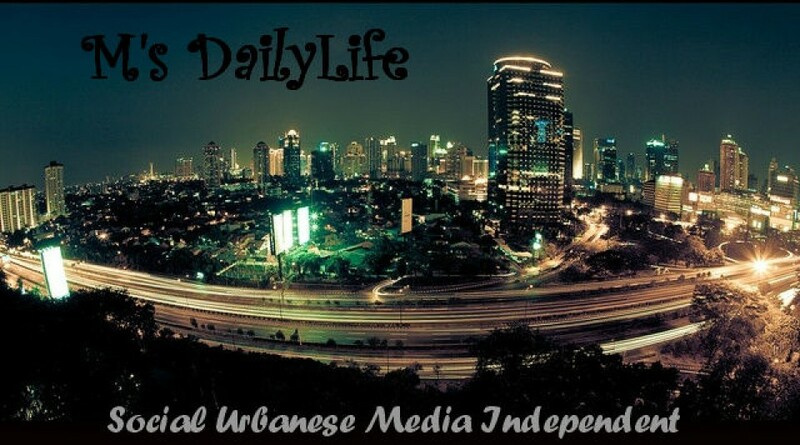 Released in early March of 2012, M’sDailylife an online publication with the format PAGE & blogs in Indonesia, which is totally focused on preaching the interesting things about the fashion industry and the social and cultural in Indonesia, especially those that move independently. But now gradually, M’sDailylife also tried to present other news such as local culture of the people of Indonesia and an international, technology, music, sports, politics and the unique lifestyle that is happening around us.